Did you know that your blood pressure levels may be affected by seasonal changes? During winter, blood pressure is generally higher; It is lower during the summer months. This usually happens because lower temperatures narrow your blood vessels, which increases blood pressure. Narrowed down blood vessels need more pressure to force blood through arteries and veins. Sudden change in weather patterns can also impact your blood pressure. Your body tends to react to abrupt changes atmospheric pressure and humidity. Cardiologist Dr Sameer Gupta agrees that blood pressure tends to go higher during the winter months. “During winter, people tend to stay more indoors as it gets cold. People don’t do too much exercise because of the cold weather. Blood vessels constrict as a result of body’s response to the cold weather. The body retains heat and this in turn results in high blood pressure,” says Dr Sameer. 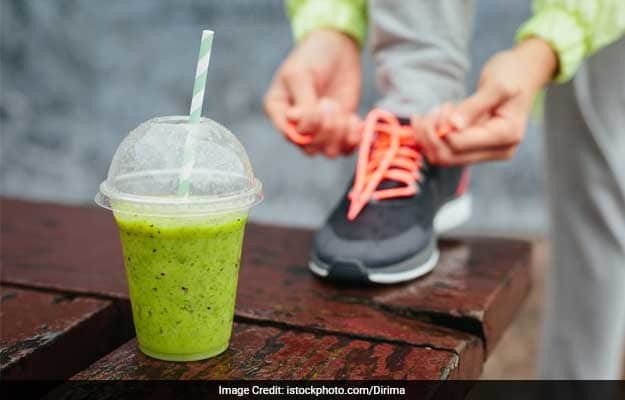 Suggesting that it is essential to keep yourself warm during winter to prevent high blood pressure, Dr Sameer says that it is also important to exercise regularly. Protocol for exercise remains to be the same for all seasons — moderate intensity of exercise for at least 150 minutes in a week or high-intensity exercise for 90 minutes in a week are essential to keep you healthy and prevent sickness. Another reason why blood pressure tends to unnecessarily shoot up during winter months is because of the holiday season and how people tend to binge eat during such festive times. Consumption of junk food, fried food and processed foods increases during the holiday season. All these foods are high in salt and sodium and may result in high blood pressure. Hence, it is important you regularly monitor your blood pressure levels during the winter season. Make sure you exercise regularly and do not go overboard with consumption of processed and salty foods. Dr Sameer also recommends cutting down on alcohol intake to keep blood pressure under control during winter. Foods like chikki, peanuts, gajjak etc are also fondly consumed during winter. But it is important that their consumption is done in controlled amounts only. 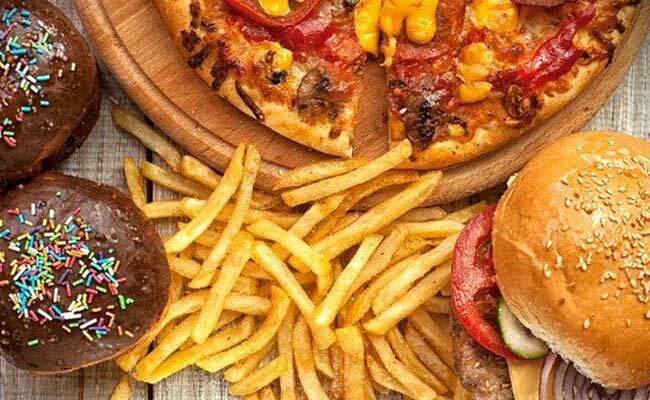 Consumption of junk food, fried food and processed foods increases during the holiday season. 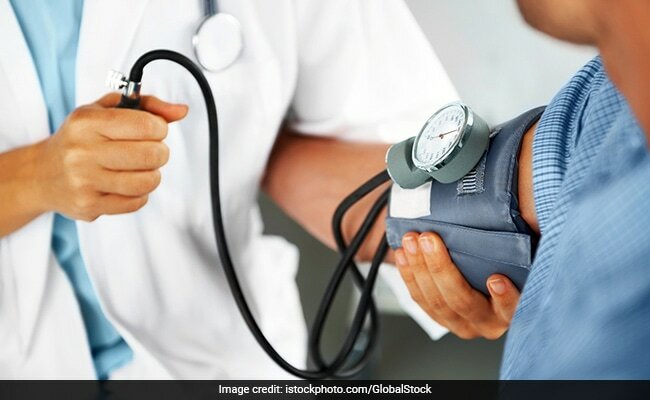 High blood pressure can increase risks of stroke, heart disease, heart failure, kidney failure, dementia, mild cognitive impairment, eye damage, sexual dysfunction and much more. This winter, keep your blood pressure under control by eating healthy and maintaining an active lifestyle.